Almond oil*, jojoba oil*, cocoa butter*, shea butter*, beeswax, vitamin E, peppermint essential oil. I used this after the Sensatia Volcanic Sand Exfoliating soap. My feet feel tingly and fresh. I can’t wait to use this again. 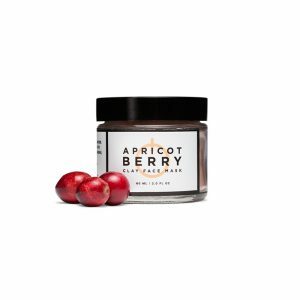 When I received this product I was a little surprised by the texture within the jar; it was so hard that I didn’t see how I’d be able to get any out. Luckily the two small wooden paddles provided in the bag were up to the task of extracting the cream, which immediately softens and can be applied to your feet. And once it’s on, you’ll be glad you made the effort, because the stuff really works!! A little blob of cream goes an incredibly long way and skin softens almost immediately. It leaves a pleasantly tingly, stimulating sensation once it has sunk in, making it the most effective foot rub, natural or otherwise, that I’ve encountered. 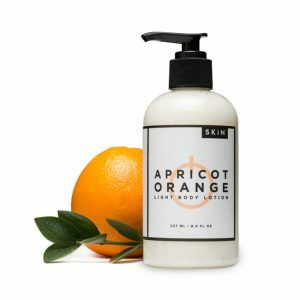 Yet another winner from the Skin line! I love this. 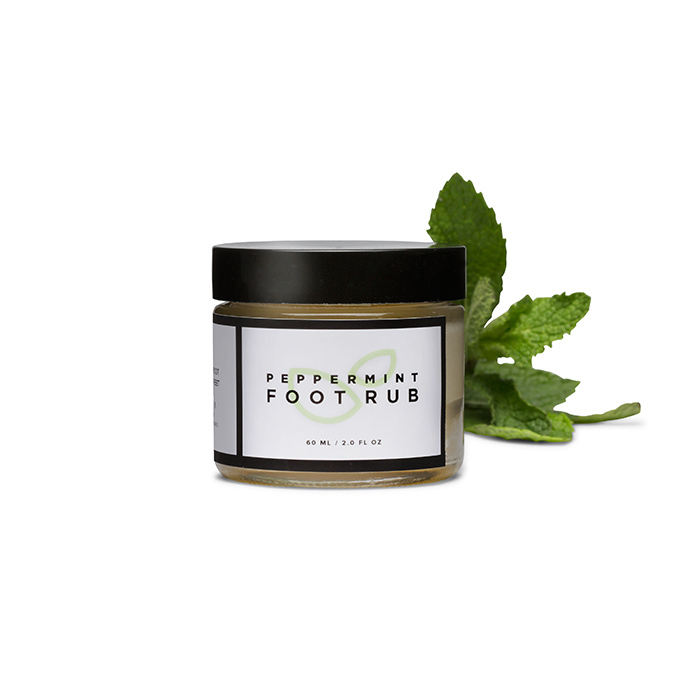 It leaves your feet feeling so smooth. Thank you. An excellent deep cleansing exfoliant for treating and detoxifying all skin types except very dry. It is especially beneficial for oily skin and for problems associated with acne. 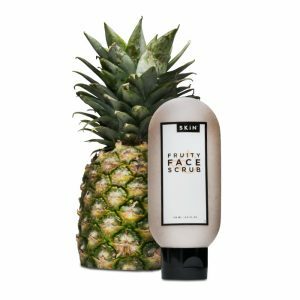 This all natural facial scrub will help remove impurities, dirt, and excess oil. 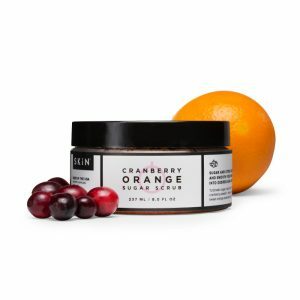 May either be used as a facial scrub or as a facial mask. Will help shrink pores and remove dead skin cells so you can see smoother, brighter skin. So simple to use – just add water and apply to the face, gently rinse off. Your skin will feel softer, cleaner, refreshed! You can leave on for several minutes for an even deeper cleanse. Mix one tablespoon clay mixture with water until desired consistency and apply in circular motions avoiding the eye area. Leave on for 10-15 minutes for deep pore cleansing. French Green Clay, Moroccan Rassoul Clay, apricot kernel, cranberry powder and yerba mate. Gently pat around eye area in the morning and at night to moisturize and revitalize. 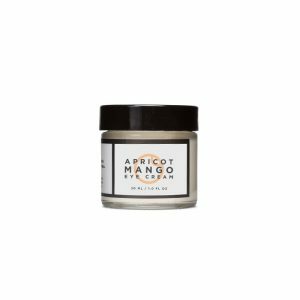 Ingredients – Apricot kernel*, mango butter, jojoba oil*, vitamin E oil, distilled water, vegetable emulsifying wax, vegetable glycerin*, grapefruit seed extract. Give your face a power smoothie. Apply to wet skin in circular motion avoiding the eye area. Rinse with warm water. Use once a week for dry skin. Use 2-3 times a week for normal to oily skin. Ingredients – Jojoba oil*, plum kernel oil*, aloe vera juice*, distilled water, apricot kernel meal, vegetable glycerin*, vitamin E, vegetable emulsifying wax, fruit enzymes from pineapple and papaya*, grapefruit essential oil*, grapefruit seed extract.